Uttar Pradesh Chief Minister Yogi Adityanath announced today that Faizabad will now be known as Sri Ayodhya. The announcement came at an event to lay foundation stone for a riverbank memorial to first-century Korean queen Heo Hwang-ok, who legends says was a princess of Ayodhya. South Korean First Lady Kim Jung-Sook visiting the temple town as a state guest. 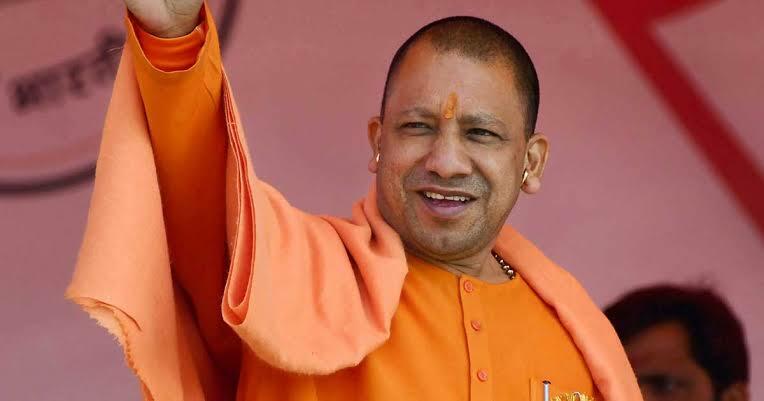 Recently CM Yogi faced a backlash over the name change of Allahabad to Prayagraj. The UP Government had renamed Mughalsarai Railway station, another historic spot, to Deen Dayal Upadhyaya junction. CM Yogi Adityanath announced a new airport in Ayodhya it will be named as “Purushottam Bhagwan Ram Airport”. CM also announced a new Medical College, this will be named after King Dasharatha. There were speculations on a tall Ram statue just as tall as Statue of Unity. No announcement on this as yet.